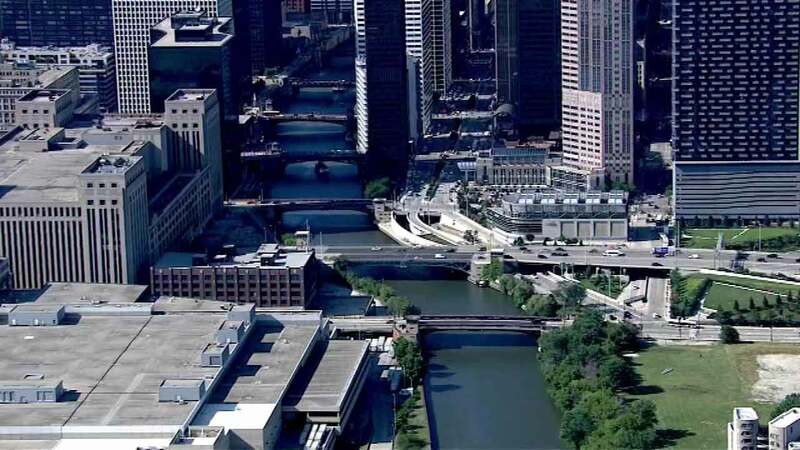 CHICAGO (WLS) -- Drivers trying to cross the south branch of the Chicago River Wednesday night could encounter delays. That's because of a series of bridge lifts beginning at about 6:30 p.m. They'll start at Loomis and move, in succession, up the river to Wells Street. This will allow a heavy crane to be moved. The Chicago Department of Transportation says it should take about four hours to complete the process.